FalconConnect is a package of comprehensive inflight communications services designed to provide seamless connectivity for passengers and crew while simplifying onboard data use, billing control and technical support. Dassault announced at the NBAA Business Aviation Convention & Exhibition (NBAA-BACE) today that, following functional validation, FalconConnect will be available by year's end as an aftermarket upgrade for all in-service Falcon aircraft with compatible routers. The service will also be available on new Falcon aircraft starting in the first quarter 2019. 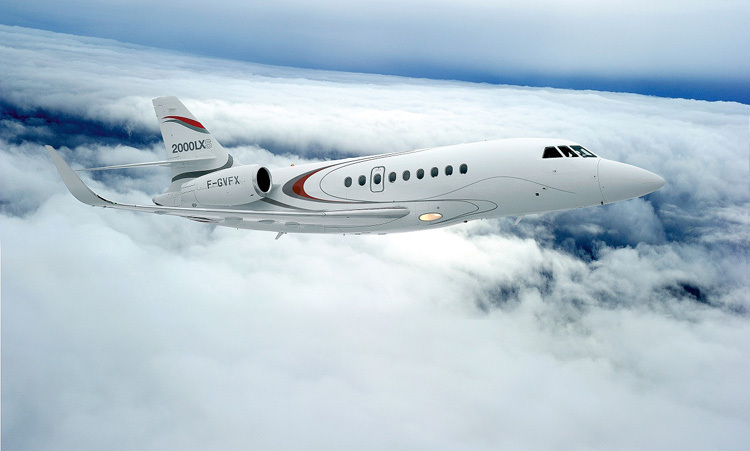 "As the pace of communications technology accelerates and its complexity increases, we are committed to making operation of these technologies as easy as possible," said Olivier Villa, Senior Executive Vice President, Civil Aviation, for Dassault Aviation. 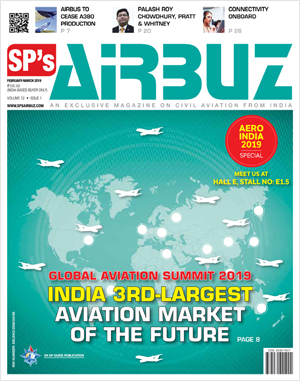 "In partnership with Honeywell/GoDirect, we conducted extensive development and testing to evaluate and select the most reliable, flexible, best-value connectivity offerings for cockpit, passenger cabin and ground services. The result is FalconConnect, a simple, seamless solution for onboard connectivity requirements." Third-party compatibility for EFB (Electronic Flight Bag), ATG (Air To Ground), and other services. Thanks to FalconConnect, Falcon aircraft operators no longer need to reach out to multiple service providers for satellite communications. The new service provides a single point of contact for hardware, network installation, troubleshooting, and cost management, including ready access to data consumption through the FalconConnect portal. For operators with differing types of flight operations, the FalconConnect Access service enables invoicing per flight, per aircraft tail number, or per device, and payment via credit card or voucher.